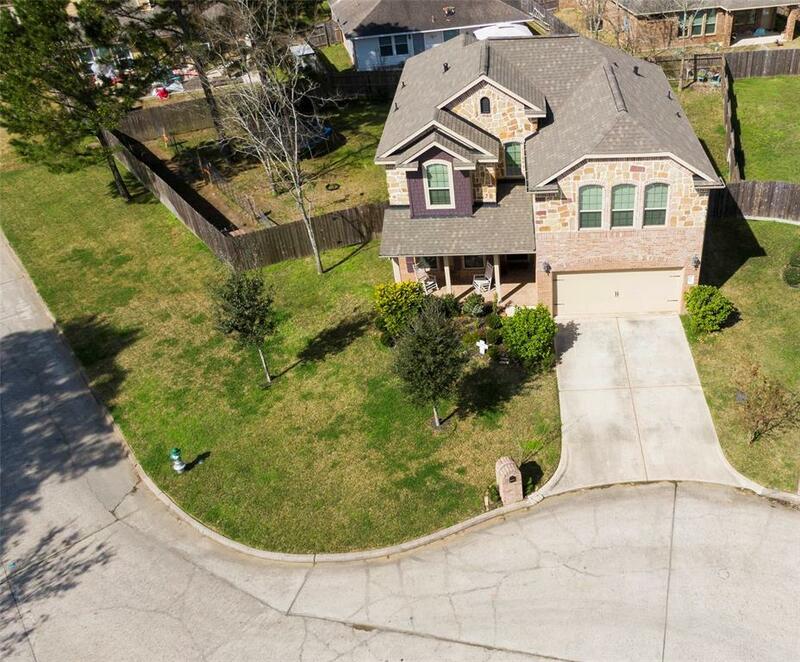 12514 Dover Drive, Montgomery, TX 77356 (MLS #63485908) :: TEXdot Realtors, Inc.
Large Beautiful Home on huge lot in quiet cul-de-sac in desirable Walden on Lake Conroe. 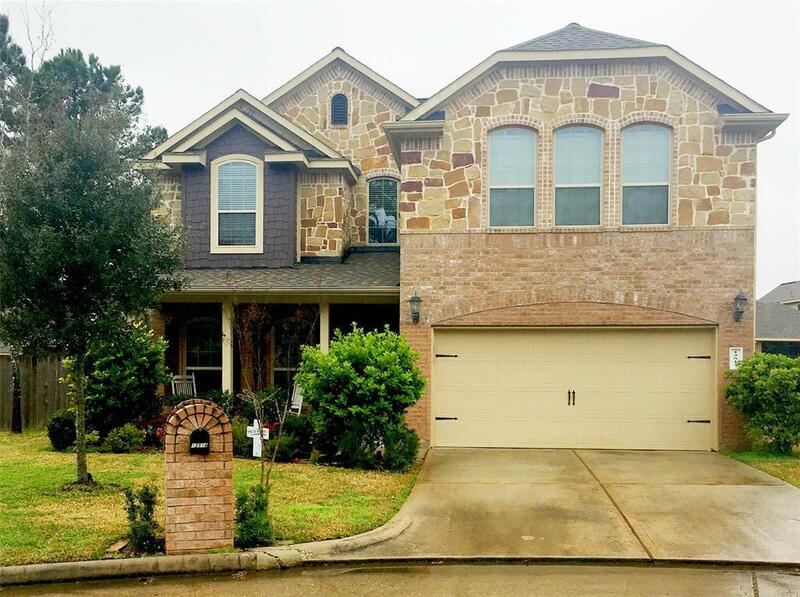 Make a grand entrance into the impressive 2-story foyer which is open to the Formal Dining Room. Kitchen boasts granite countertops with breakfast bar open to downstairs family room with high ceiling and large picture window. Downstairs oversized Master Suite features bay window, walk-in closet, garden tub, separate shower, and double vanities. 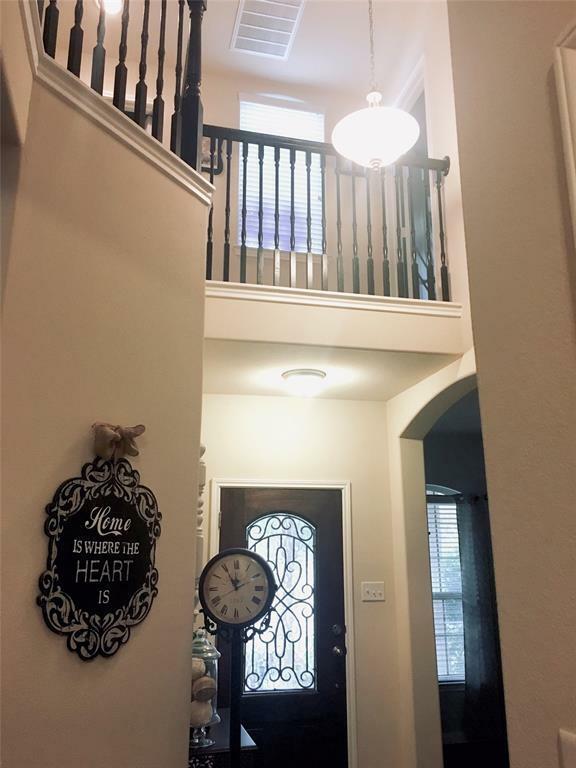 At the top of the stairs relax in the 2nd living area with a balcony overlooking the lower level. Additional Master upstairs as well as two spacious secondary bedrooms separated by a Jack and Jill bathroom. 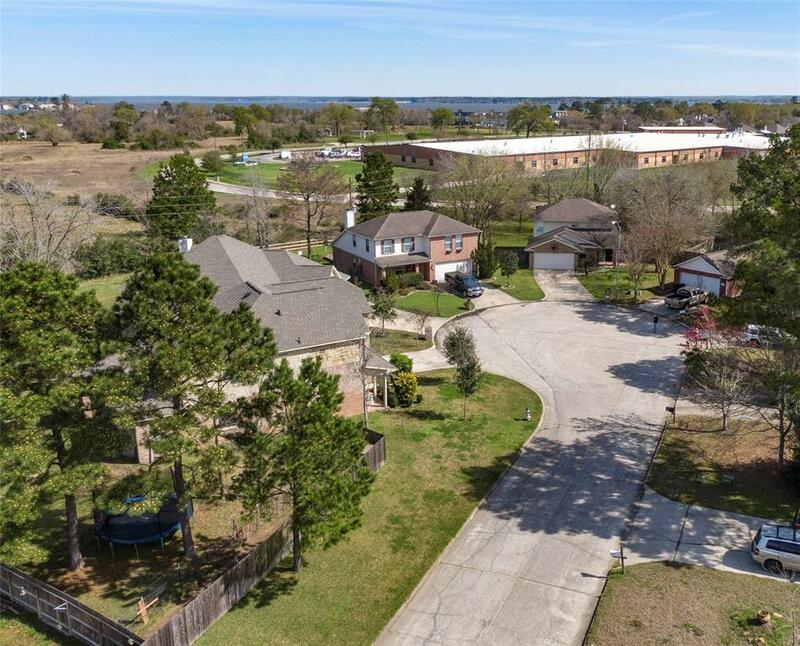 Neighborhood tennis, pool, & golf course. Located in highly acclaimed Montgomery ISD. Listing courtesy of Amayesing Properties.